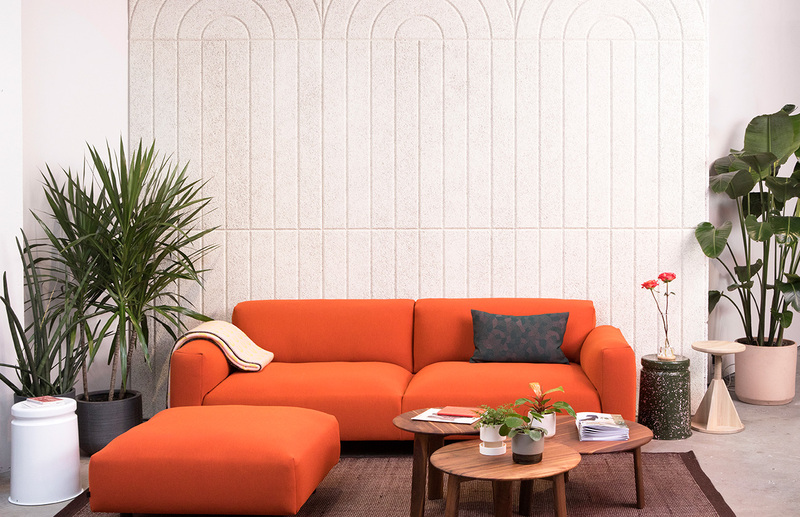 Svenja Diekmann, Head of Design at Hem, tells us about their pop up shop in New York City. We wanted to take our brand to the US and along with several other Swedish brands we created a pop-up shop on busy Broadway to showcase Scandinavian design. BAUX is great because it’s so adaptable. The tiles come in different colors and sizes, which means you can create designs that fit in any space. We had a lot of fun playing around with the Arch panel and decided on some 70’s inspired patterns with curves that flow. The designs brought something unique to the space. It’s great to be able to use different styles and colours in different settings within one space. The pop-up shop was a huge success and we plan on launching the same concept in other major cities in the US and Europe. The BAUX walls received a lot of attention and compliments. As we share the same clients, architects and designers, it was a great collaboration. I’d like to design a whole house with BAUX designs in different rooms with different furniture set-ups. 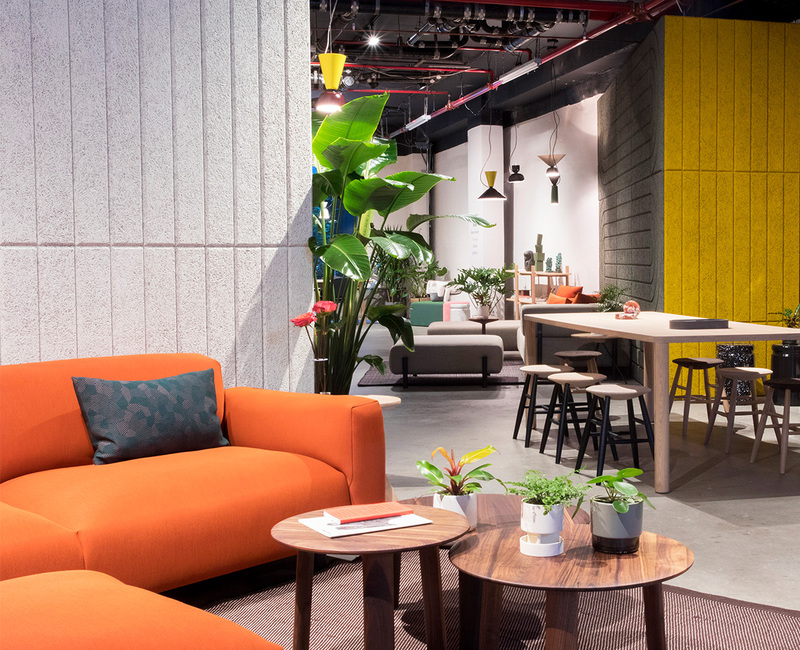 Visit the BAUX Hem Pop-up case page to learn more about the Hem project created by their in-house design department, New York, United States. Or visit the references page for other BAUX acoustic interior design projects.